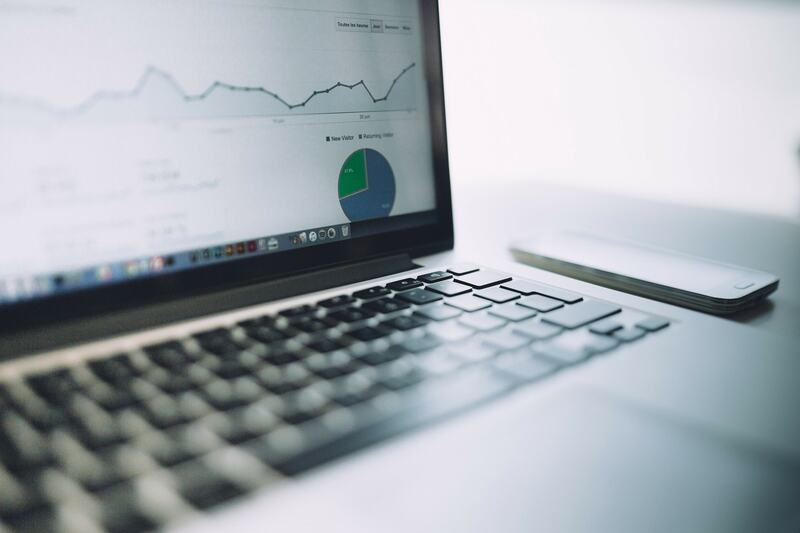 Analyzing the data from your inbound marketing strategy is how you can tell what’s working and what aspects of your strategy need to be restructured. With technology, all aspects of your strategy can be monitored. Your website should be your handshake to customers and a sales rep for your company, focused on funneling visitors to leads and leads to customers as efficiently as possible. With the ease of information at our fingertips, continuously monitoring and improving your site to optimize results and generate more sales, has become easier. All aspects of an inbound strategy can be monitored. Strengths and weaknesses are proven in black and white with cold, hard statistics, allowing you to put more time and effort into the strategies that work.